JACKSONVILLE, Fla. - Michael Dunn is back inside the Duval County jail after he was found guilty Wednesday of first-degree murder for killing 17-year-old Jordan Davis on Nov. 23, 2012, in a dispute over loud music outside a Gate gas station. A sentencing hearing was set next Tuesday to discuss sentencing, but he likely will not learn his punishment until later this year. Prosecutors did not seek the death penalty, so Dunn, 47, faces life in prison without parole when he's sentenced. He also awaits sentencing on at least 60 years in prison on February convictions on three counts of attempted murder and firing into an occupied vehicle. The first jury deadlocked on the murder charge. The jury in the retrial, comprising eight men and four women, deliberated for about five and a half hours. The retrial lasted six days. Dunn did not appear to have an immediate reaction to the verdict. Later, he turned around and somberly shook his head toward his parents, who then left the courthouse without making any comment. 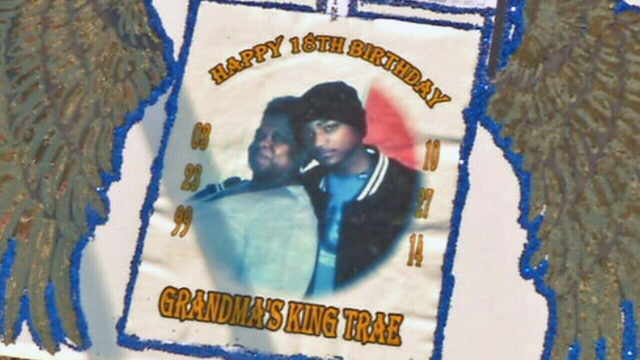 Davis' parents both let out a quiet gasp upon hearing the jury forewoman's words and then hung their heads and cried. 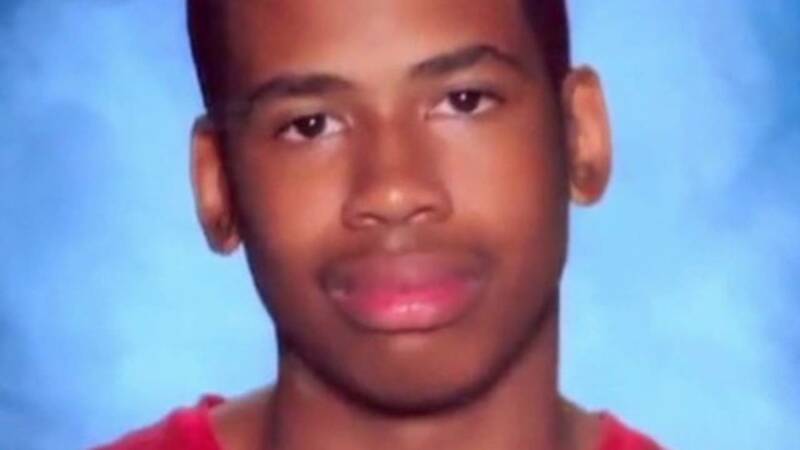 Davis' parents, Ron Davis and Lucy McBath, said this second trial was incredibly difficult for them, but they finally got justice for their son. "We are very grateful that justice has been served, justice not only for Jordan, but justice for Trayvon (Martin) and justice for all the nameless, faceless children and people that will never have a voice," McBath said. 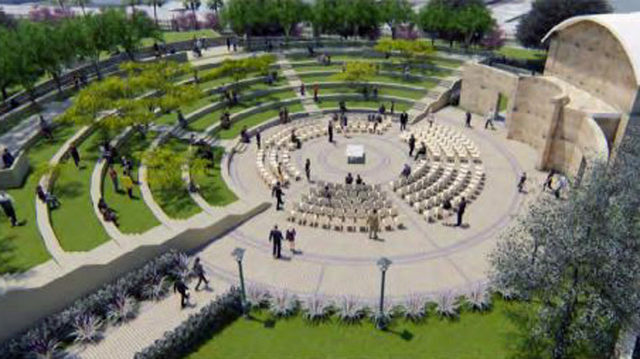 "And Ron and I are committed to giving our lives to walking out Jordan's justice and Jordan's legacy. "We know that Jordan's life and legacy will live on for others." Davis' parents said they don't hate Dunn, but in a way feel bad for him. They do believe he knowingly and willingly murdered their son and therefore needs to be in prison for the rest of his life for taking away a huge part of theirs. "We are saddened for his family and for his friends and the community that will continue to suffer by his actions," McBath said. Ron Davis said he has peace with this verdict. "I wanted Jacksonville to be a shining example that you can have a jury made up of mostly white people, white men, and to be an example to the rest of the world to stop the discriminatory practices, stop discriminating, stop looking where we have to look at juries and say what the makeup of juries are," he said. 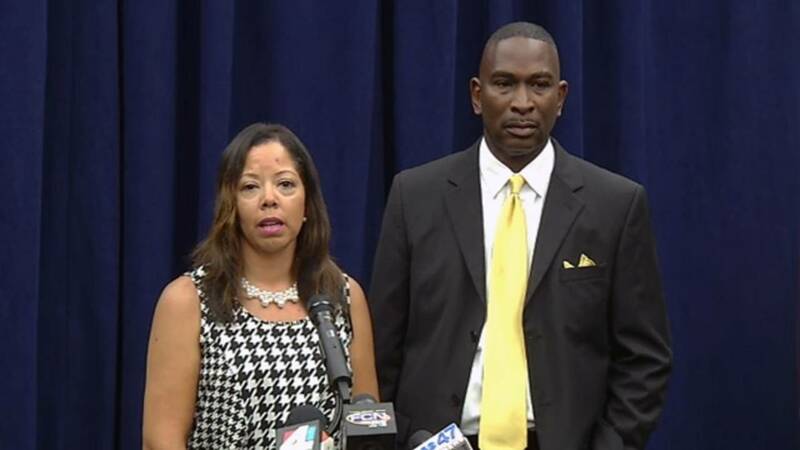 Jordan Davis' parents said they were pleased with the prosecutors who pushed for a first-degree murder conviction. "We know they've worked very, very hard on behalf of our son," McBath said. "We're very grateful. We're grateful to the citizens of Jacksonville and all the people who've stood firmly beside us, praying for us." McBath said she will retire at the end of the year from her airline job to become a gun safety lobbyist. "We want the world to know that Jordan was an average teenage boy, like every average teenage boy," McBath said. "He was raised with love, he was raised with learning, he was raised with a great foundation and love for God. He was raised in a way that we are very proud of and that we know that Jordan's life will live on in the legacy." 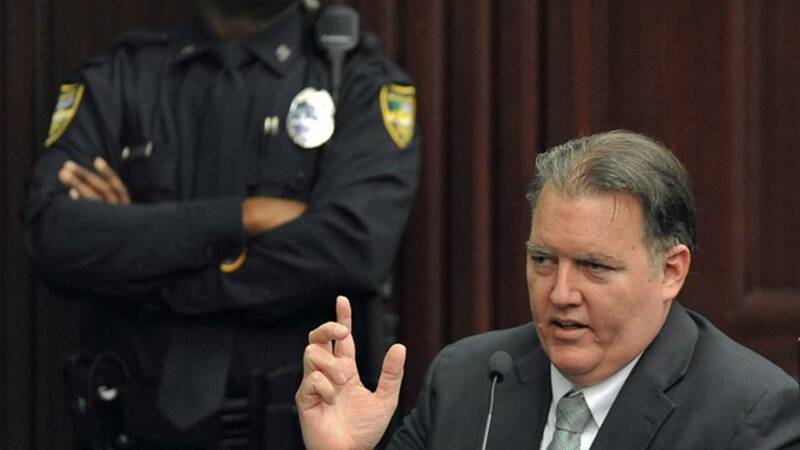 Michael Dunn testifies during his retrial at the Duval County Courthouse. Dunn's parents were also in the courtroom every day supporting him, but they did not want to speak publicly. Dunn's father said, "I'm hanging in there, but it's not easy." State Attorney Angela Corey said that in the retrial, prosecutors consciously positioned their case to show that Dunn fleeing the scene and not contacting police was the tell-tale sign he was guilty. She said the verdict was validation that the appropriate charge was filed. She said she never felt that in the first trial that some of the jurors didn't think first-degree murder was the appropriate charge, but that there was a juror or jurors holding out. Corey also said the defense's attack of the Jacksonville Sheriff's Office investigation at the scene, given all the detectives' experience, was "ridiculous." 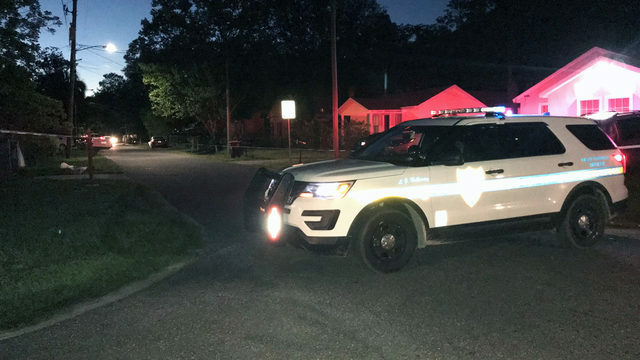 Prosecutors said Dunn was shooting to kill, not defending himself, when he fired at Davis after the two had an argument over loud music outside the convenience store at the corner of Southside Boulevard and Baymeadows Road. Dunn testified in his own defense, saying he feared for his life when he opened fire. Prosecutors emphasized the danger to Dunn was not real but perceived because there was no gun in the SUV, as Dunn claimed he saw. Prosecutors said the shooting was premeditated, even though what happened lasted less than two minutes. They said Dunn had plenty of time to think about what he was going to do when he reached over, grabbed his gun, cocked it, aimed it and fired it. The defense said Davis was yelling at Dunn, threatening to kill him and getting out of the SUV heading toward Dunn's car. They said that whether there was one or not, Dunn reasonably believed that he saw a shotgun. 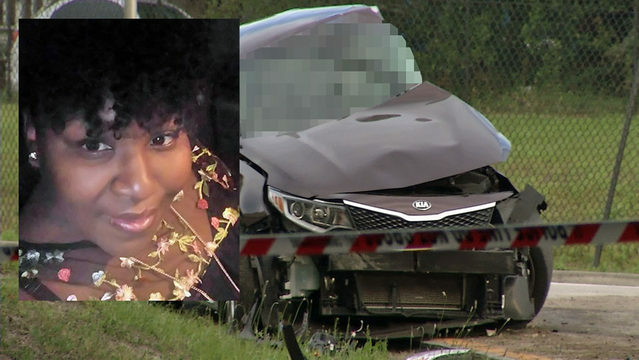 Prosecutors said Dunn's actions of leaving the scene and not telling his then-fiancee he saw a gun speaks to his guilt. They said the teens' actions to return to the Gate gas station and wait for police speaks to their innocence. Dunn described pulling into the parking lot that night and his fiancee going inside the store. He said he asked the teens in the SUV parked next to him to turn down the music with booming bass. He said initially they did, then the teenager in the back seat -- later identified as Davis -- started cursing and asked the teen in the front seat to turn it back up. Dunn said the confrontation escalated, and the back door opened, and he said he saw what appeared to be a shotgun in the teenager's hands. Prosecutors said Dunn fired a total of 10 shots at the SUV carrying four teenagers -- three shots hitting Davis. Police did not find a gun in the SUV that night or the nearby parking lot when they searched it four days later when they learned Dunn claimed he saw a weapon. Dunn's ex-fiancee, Rhonda Rouer, testified that Dunn never mentioned to her from the time of the shooting to the time they returned to Satellite Beach that he saw a gun in the red SUV.